Here's a lashup arrangement I did to try and put a proper edge on an M8 tap. The figure below shows the tap end-on. If the tap is positioned off-center and is oriented correctly, it is possible to grind suitable clearance on each of the cutting edges. 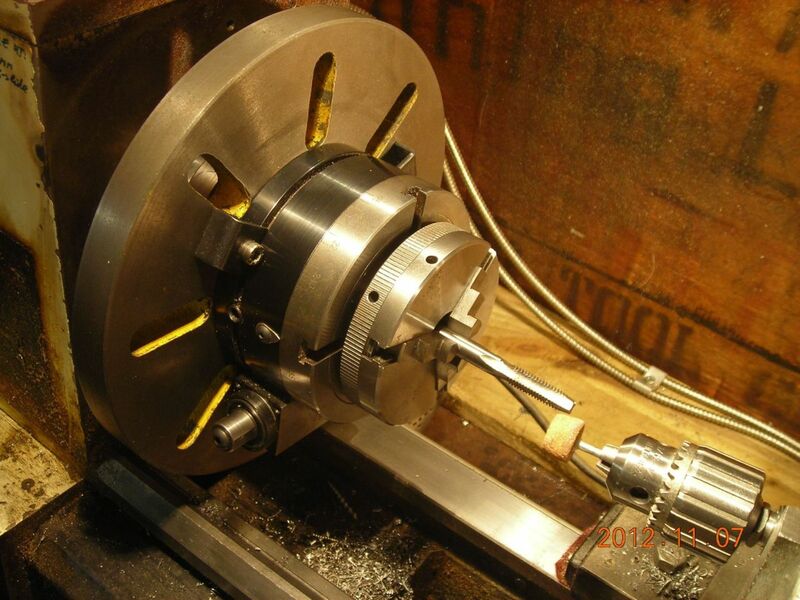 The tap is held in the chuck of the small Sherline rotary table, which in turn is mounted on the lathe faceplate with the centers offset by about 4mm. 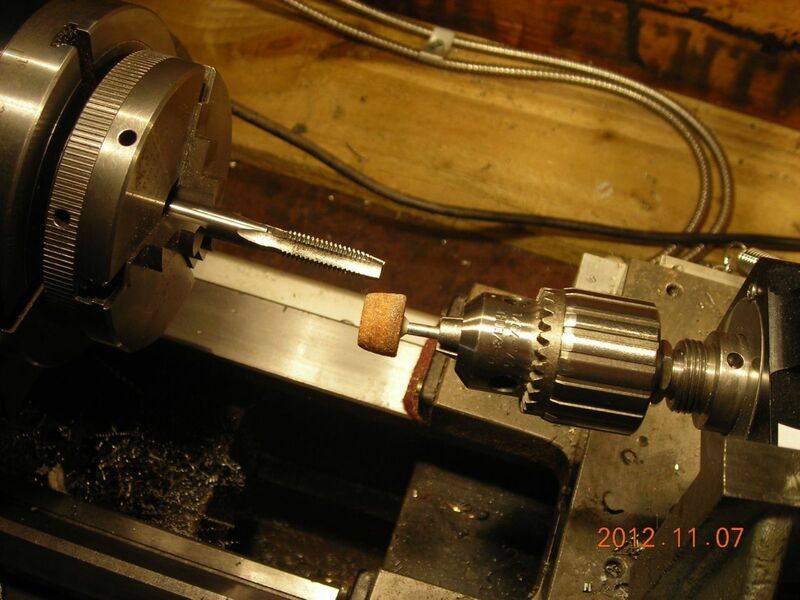 The Sherline spindle, with a grindstone in the chuck, is mounted to the topslide, which is offset at a suitable angle. It's all a bit shaky, but it did actually cut a reasonable edge on the tap. 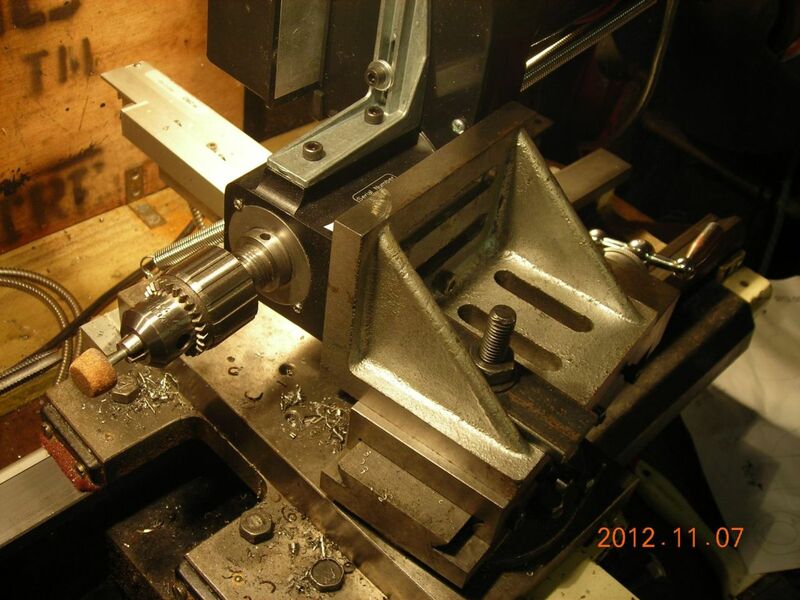 The tap is indexed round after each pass with the grinder. The last two photos show the sort of shape achieved by turning a bit of acrylic, indexing it four times like the tap.